University among select group worldwide trialling new blockchain technology. The University of Melbourne will soon pilot blockchain technology to record student credentials, through a micro-credentialing system designed to enable employers to verify qualifications at speed. In an Australian first, the university is among a select group of universities worldwide to trial this technology, following a partnership with Learning Machine, a US-based company associated with the Massachusetts Institute of Technology (MIT) Media Lab. 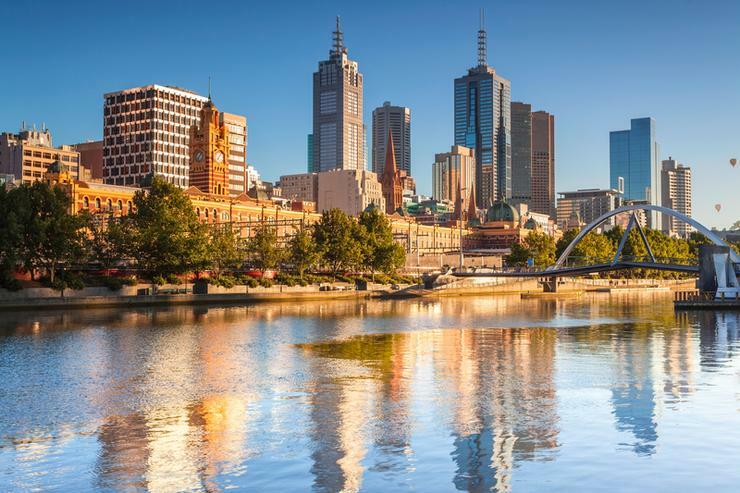 As the channel continues to assess the merits of pursuing emerging technologies such as blockchain, in this case, the system will be trialled in an internal professional development program run in July by the Melbourne Centre for the Study of Higher Education, with a wider roll-out being considered for 2018. University of Melbourne pro vice-chancellor (teaching and learning), Gregor Kennedy, said the decision to pilot Learning Machine’s blockchain platform for micro-credentialing is based on supporting new types of learning recognition that are increasingly being demanded by students and employers in a globalised, digital world. “In a future where career ‘churn’ and constant technical and organisational innovation are the norm, employers are looking for ways to verify the know-how and skills of employees at a very granular level,” Professor Kennedy said. “Similarly, students are increasingly interested in showing the specific skills and abilities they have acquired and developed. Machine Learning’s Machine Dr Natalie Smolenski said the underlying blockchain technology provides individuals with “complete control and sovereignty” over how their achievements are represented and to whom. Furthermore, Dr Smolenski said it also stores their credentials in an incorruptible and digitally secure system. “Anyone who needs to verify official records, such as employers, can quickly check the validity and authenticity of each certificate,” she added. Professor Kennedy said micro-credentials do not represent a threat to traditional university degrees, but rather complement them. “The knowledge, understanding and experience gained from a University education, acknowledged through the award of a traditional degree, are incredibly important for both the individual and our community,” he explained. “Micro-credentials complement these forms of recognition by allowing universities to acknowledge a range of specific skills individual students may have developed.